When you need a sweet treat that only caramel can fix, do you run for your nearest candy bar? Do that no longer, friends! 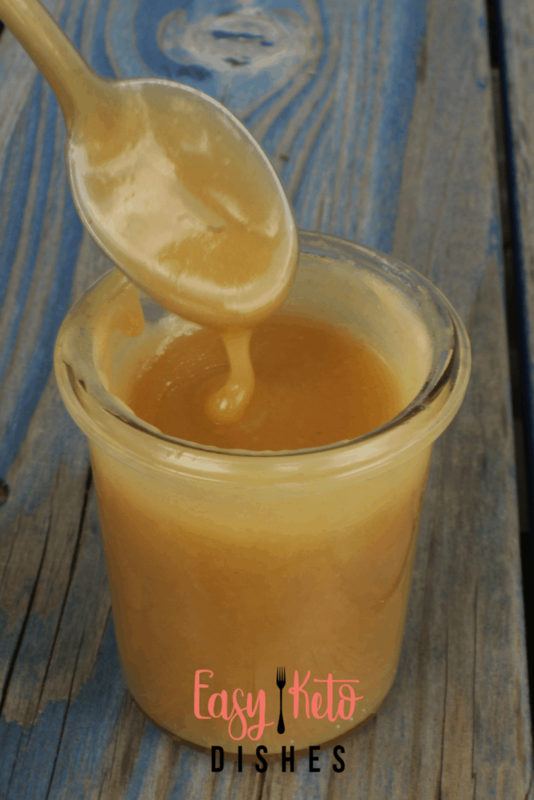 This low carb caramel will satisfy your sweet cravings without the guilt! Ah, the days of sugar. When I would indulge in Twix candy bars. Even the mini ones have 11 carbs in them, and that’s if you can only eat one. Since a lot of us do not have that will power to only have one, it’s best to not indulge. However, I miss the chewy caramel. The sweet, buttery caramel. I can do without the chocolate, and even the cookie crunch, but do without the caramel? Say it isn’t so! Well, my friends, we no longer have to do without our favorite sauces and treats. 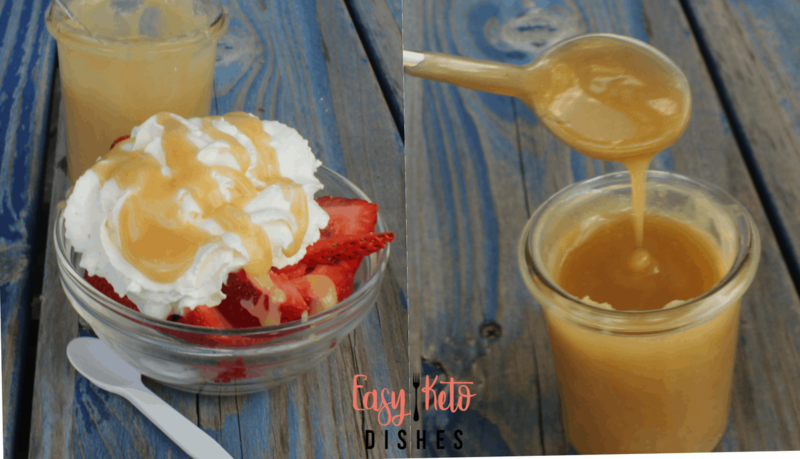 While I don’t advocate that you indulge in treats all the time, having low carb, keto friendly ones like this low carb caramel will certainly fit the bill. Even the Frenchman likes this, and he’s not fond of low carb, or sugar substitute anything! The secret to a good low carb caramel is butter and patience. Seriously. Butter, cream, erythritol, vanilla and lots of patience. You have to take the time to melt and brown the butter to a deep golden color without letting it burn. Taking the time to constantly stir the butter and erythritol on low heat, browning, browning, browning. You will get a creamy, bubbly browned butter, but it will take about 15 minutes. Then, you add the cream. Ah, the sweet, heavy cream. 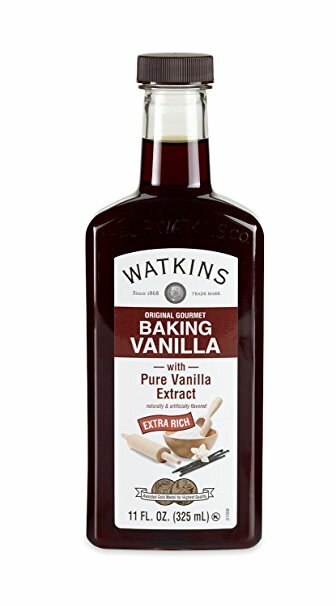 The glue that holds so much French cooking and keto friendly cooking together. Where would we be without cream? Once you add the cream, stir vigorously. Now comes the patience part of this low carb caramel. It can take nearly 20 more minutes on low heat to allow the creamy, buttery, sweet sauce to thicken. During this time, you don’t want to stir too much or you could break down the cream. That would be so sad. Once it starts to coat the back of a spoon, it’s done. 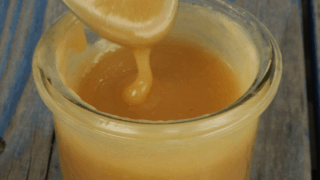 Stir in your vanilla, and allow the caramel to cool. 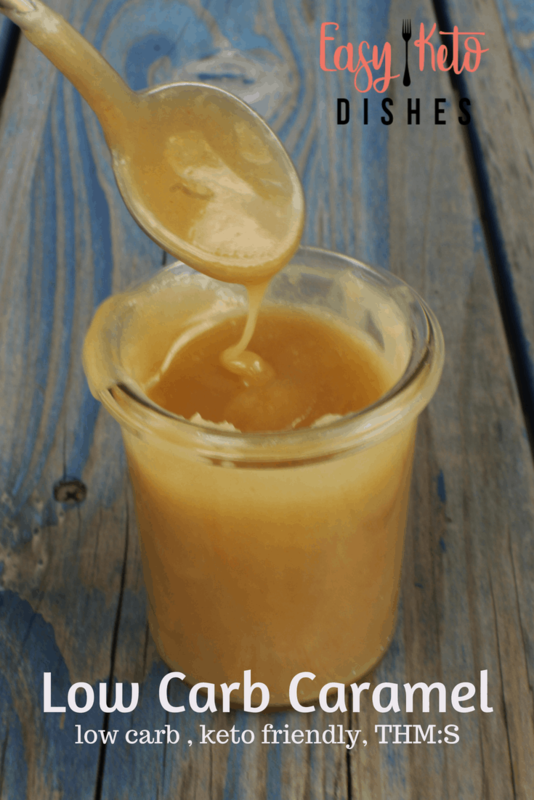 You’ll want to keep stirring the caramel as it cools, to keep it from separating. 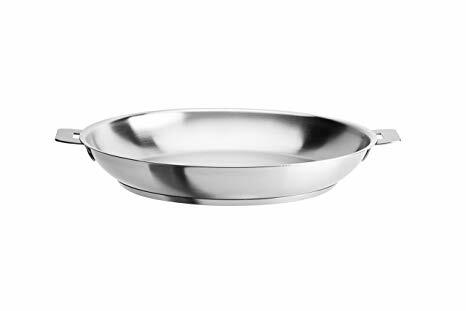 Store this in an airtight, covered container in the fridge for up to a week. Or, dig in and just eat some off the spoon, I won’t judge. 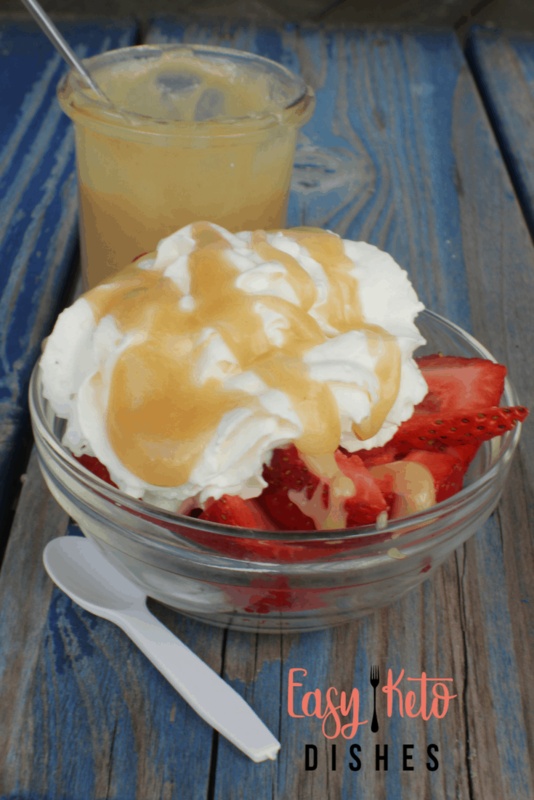 What are some ways you would use this low carb caramel? Or would you just eat it off the spoon like the Frenchman? 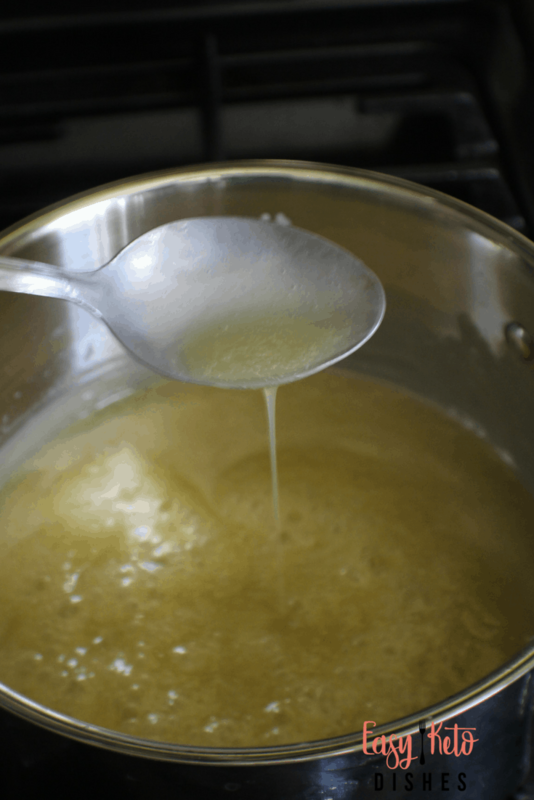 Melt butter in a medium saucepan over medium low heat until melted. Continue to simmer butter, stirring constantly until a deep brown color is reached. Add the erythritol and cream and stir to combine. Simmer and additional 10-15 minutes, allowing cream and butter to thicken. Continue to stir as the caramel cools.